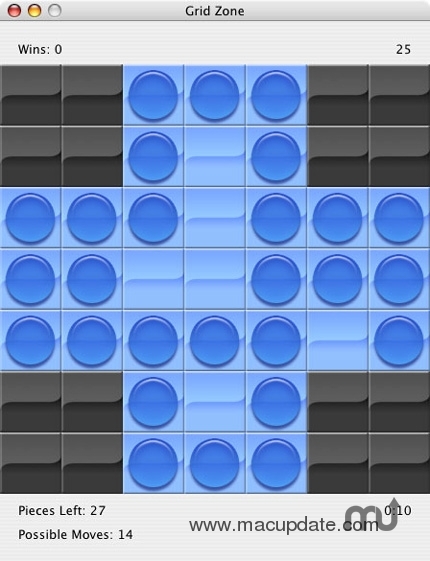 Strategy game similar to Hi-Q. Is there a better alternative to Grid Zone? Is Grid Zone really the best app in Puzzle category? Will Grid Zone work good on macOS 10.13.4? Grid Zone is a strategy game that consists of removing pieces by jumping from one piece to an empty space, leaving a piece in between. Jumping can be done in any direction. You win the game when only one piece is left on the board. Grid Zone needs a rating. Be the first to rate this app and get the discussion started!